I am eternally grateful to my friend Carissa for introducing me to Teeki, and I am so excited to introduce you to them, too! 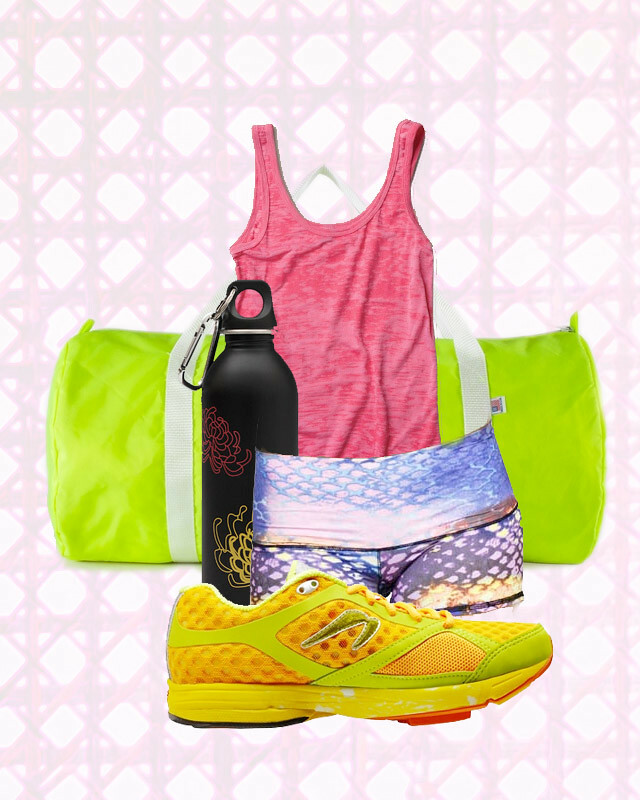 They make all of their awesome workout gear and edgy swimwear in the USA from recycled plastic bottles, and as you can see, they have really fun patterns and color ways to choose from. I was so taken with their crazy designs that I ordered those shorts, and they should be arriving any day now, just in time for me to wear them during a yoga teacher training I'm doing, so I am super-extra psyched. I'm sure it's not very "yogi" of me to be jazzed about what I'm wearing to yoga, but I do not care. Those shorts are the jam. Love this post! 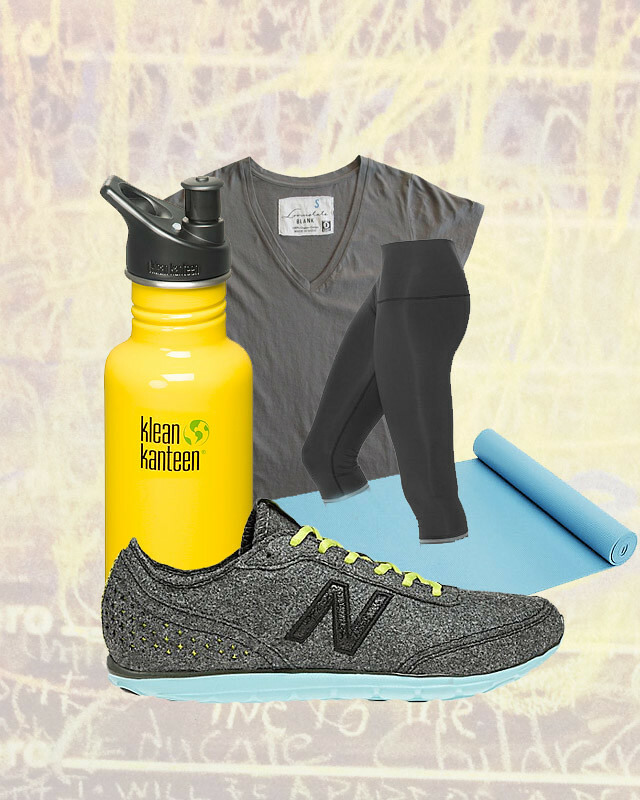 Thanks for all of the great workout gear suggestions!